Yesterday, Joyce Walter, Director of Davison Health Center sent an all-campus email alerting the campus that DHC is moving forward with the search for a director of Survivor Advocacy and Community Education, ostensibly to replace Alysha Warren, who was the inaugural Sexual Assault Resource Coordinator/Therapist until she left Wesleyan earlier this fall. Posted by michelle on October 26, 2017 at 1:27 PM. 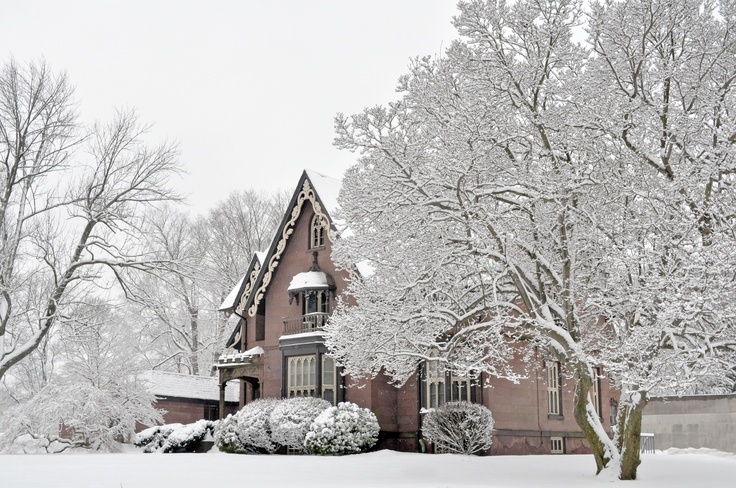 Wesleyan solicits donations from alumni year-round to support the many fundraising campaigns that keep Wesleyan afloat (but somehow still not need-blind…). Over the summer, I spoke with Cade Leebron ’14 about her own campaign for alumni to speak up about the many issues that students and alumni alike see at the school. 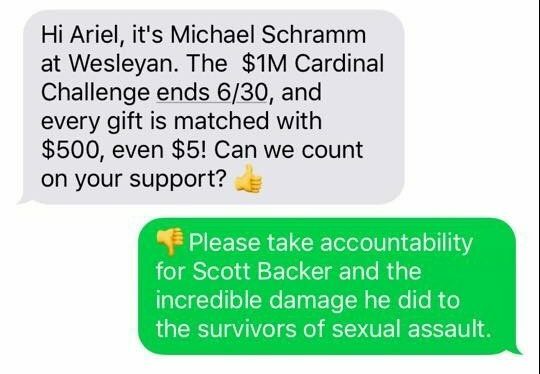 She began Text Wes Back to collect actual responses that she and other alumni sent back when Wesleyan texted them to donate money to the school. Read below the jump for the full interview. Content warning: This interview discusses sexual assault. Posted by michelle on September 23, 2017 at 2:45 PM. This is an updated version of a post originally written by Catherine MacLean ’14 which appeared on the Peer Advisor Blog and on Wesleying. It also includes a section on resources for survivors of sexual assault by Ryden Nelson ’16 and Chloe Murtagh ’15, a section on the support groups run by WeSupport by Veronica Harrington ’17, and a section on the new mental health resources initiative by Aliya Shecter ’20 and the WSA. In your time at Wes, you’ll probably need some kind of health support, whether physical, mental, or emotional, and luckily enough, there are quite a few options available. Here’s a crowdsourced rundown of many of the services available to help keep you healthy. Posted by michelle on August 5, 2017 at 12:00 PM. Posted by wilk on May 22, 2017 at 3:37 PM. [Updated, 4/2/17, 10:34PM] The post was updated to correct an error in authorship. This post was written by kitab and edited by wilk. The collaboration between the Title IX Office and other first responders. Their 22-page final report was released on March 23 and emailed out in a classic Roth “Campus Update” this Wednesday. See after the jump for a summary of the report and some commentary. Posted by kitab on April 2, 2017 at 9:16 PM. This morning at around 9:15, Vice President for Equity & Inclusion and Title IX Officer Antonio Farias sent out a campus-wide email, announcing that the University will be conducting a Title IX policy review this semester in partnership with the Victim Rights Law Center. Three representatives from VRLC – Lindy Aldrich, Amanda Walsh, and Candi N. Smiley – will be on campus February 8-9 to host panel discussions and Q&As with faculty members, class deans, and student representatives (you can view bios of the representatives and a full schedule of the panels here). A full report is expected to be completed and made publicly available by late March or early April. 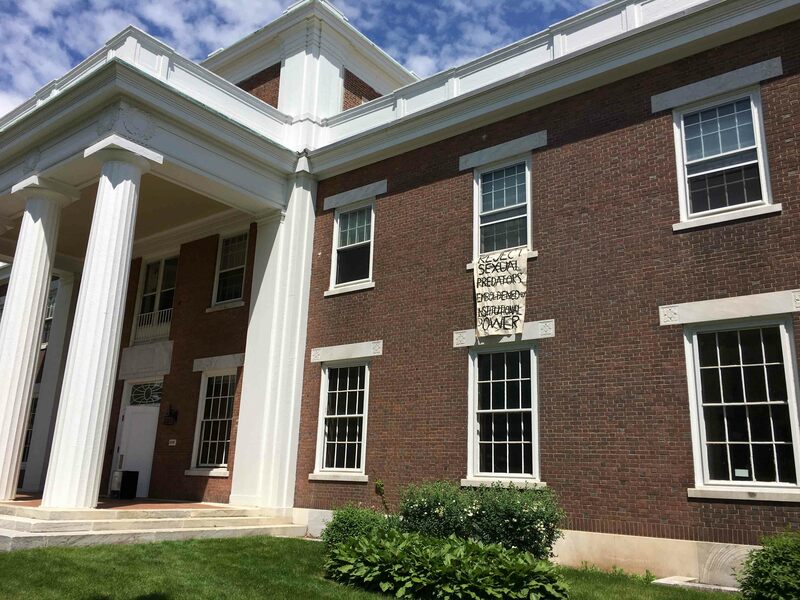 The news follows several months of high-profile controversy surrounding Scott Backer, the former Associate Dean of Students, whose history as a sexual predator was only made public due to an investigative report by the Boston Globe. 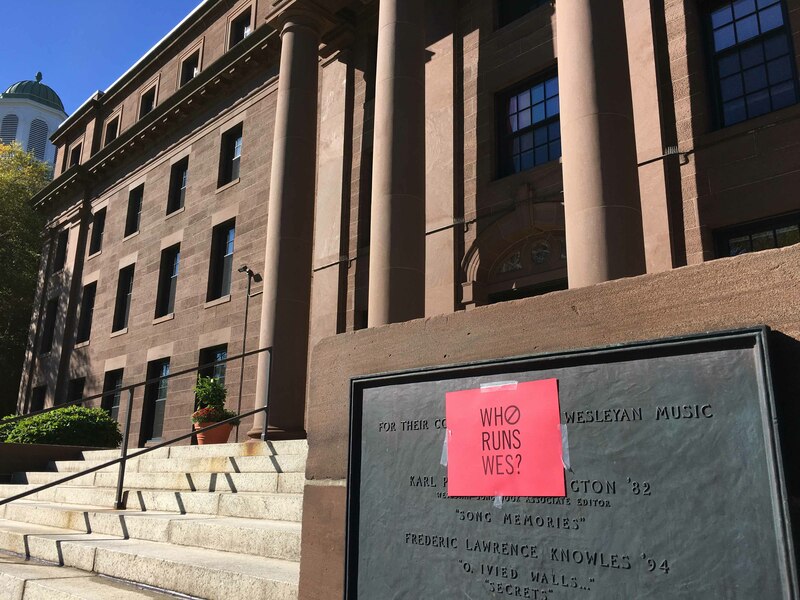 Last semester was marked by multiple student protests over how Wesleyan handles sexual assault cases and faculty accountability; at an open forum, students expressed their wish for Farias and President Michael Roth to be removed from office. A number of faculty members expressed their own disappointment at the University’s Title IX policy by sending an open letter to the Argus, demanding that faculty sexual harassment cases required independent review by an outside party. Posted by claire on January 31, 2017 at 11:58 AM. Where’s Our Community of Care? In middle school, I distinctly remember having to say, in a classroom full of my peers, that Holocaust jokes are not okay. That my grandmom was a Holocaust survivor. That so many of my family members died. I also remember the uncomfortable silence that followed. Afterwards, people would stop making those “jokes” around me, or at least made them knowing that I would call them on it, that they couldn’t get away with being that awful. I remember a lot of uncomfortable silences after that. I also remember wondering what happened when I was not in the room. I remember wondering if the people I spent all of my time with—in classes, in activities, in the community at large—ever made a Holocaust joke when they knew I wasn’t there to make them feel guilty for it. I remember thinking a lot about the word “integrity.” What you do when nobody’s watching. I remember feeling like I did not trust the integrity of the people who stopped making Holocaust “jokes” around me because I saw them make other hurtful comments that targeted other groups, and passing it off as humor. I remember wanting to say something, but not wanting to be the buzzkill, the girl who took everything too seriously. I’ve thought about that a lot this week. Posted by michelle on October 9, 2016 at 2:08 PM. 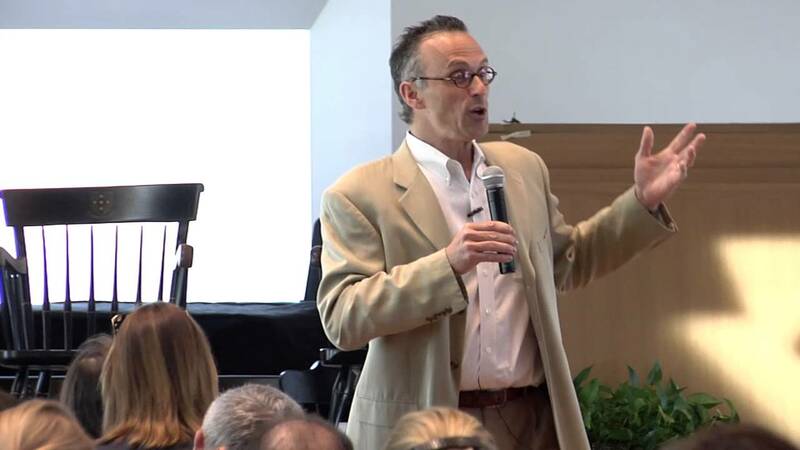 Yesterday, President Michael S. Roth posted about the revelation that former Associate Dean of Students Scott Backer had been fired from Vermont Academy in 2007 for sexual harassment and misconduct, as exposed in a Boston Globe article published Saturday night. Then, this afternoon, he sent out an email announcement to all members of the Wesleyan campus community realizing that he had never apologized for the situation. With a subject line reading “An Apology,” Roth’s email expressed guilt and a feeling of responsibility for Backer’s presence at Wesleyan, but both in his original blog post and in his subsequent email, it’s obvious Roth hasn’t really been listening to what students, faculty, staff, and alumni have been saying (or read our editorial). Posted by Maya on October 3, 2016 at 8:23 PM. This article has been the collaborative effort of kitab, Maya, and wilk. Last night, the Spotlight team at the Boston Globe published the latest installment in their “Private Schools, Painful Secrets” series detailing New England private schools’ repeated mishandling of reports of sexual misconduct and assault involving administrators. The Globe article, titled “Educators accused of sexual misconduct often find new posts,” exposed more explicitly that one of these administrators turned out to be Wesleyan’s own former Associate Dean of Students, Scott Backer. The Globe team focuses on how the lack of public accountability at private schools allows offenders to “rewrite their pasts,” going on to hold positions at other institutions. Administrations keep quiet to avoid scandal, more concerned with image than the wellbeing of their own and other students. The article makes little mention of our own administration, however. 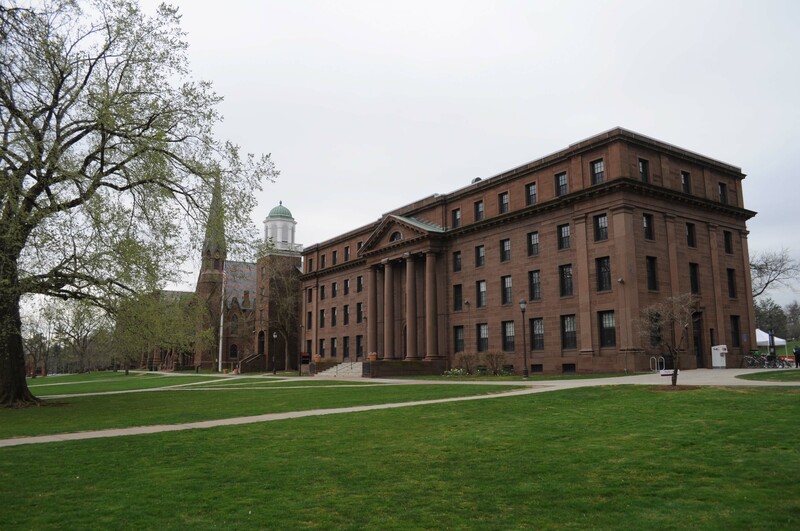 Interested in structures of accountability at Wesleyan, we looked into the timeline of Backer’s employment and his role in the institutional structures already in place for reporting and adjudicating sexual misconduct. What we found suggests that there are very few processes by which student and faculty complaints about administrative conduct can be heard or taken seriously. 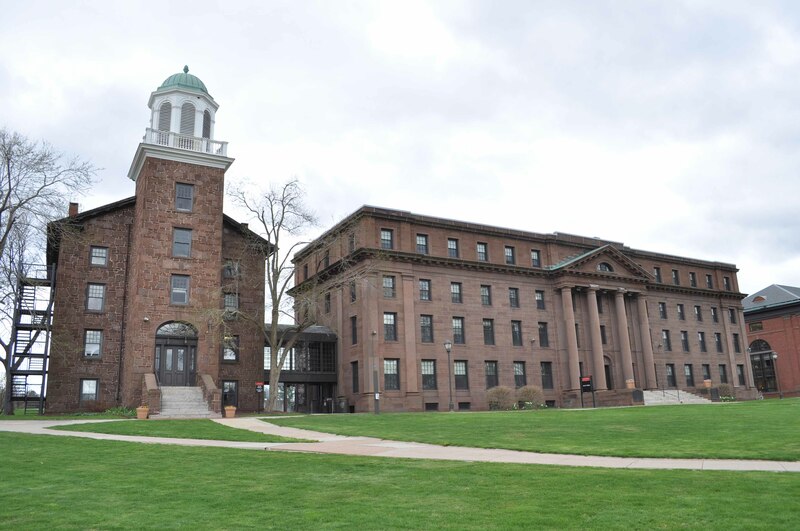 That Wesleyan employed an offender for eight years–despite accounts from students that he was not doing his job properly–and then failed to be transparent about his “departure” from the university is an example of a broader pattern. The problem is larger than Scott Backer. Posted by Wesleying on October 2, 2016 at 4:52 PM.